There are a lot of benefits to apartment living. You don’t have to mow the lawn or trim the trees. The things that would be a big deal (and big expense) for homeowners are just an inconvenience for those living in apartments. A leaky roof, broken water heater, busted plumbing or electrical short causing problems? The fix is just a phone call away. But apartment living also comes with unique challenges, and finding the right Phoenix blinds for your apartment windows is one of them. 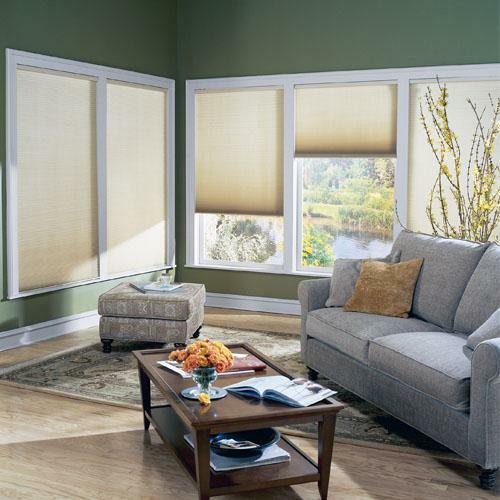 If your apartment complex is like most, then there are rules and regulations concerning the Phoenix blinds you can use for your apartment. These rules are usually put in place to keep the community looking nice – at least according to their standards! This usually means that Phoenix blinds for apartments need to be white or off white. The specific color requirements will vary from complex to complex. 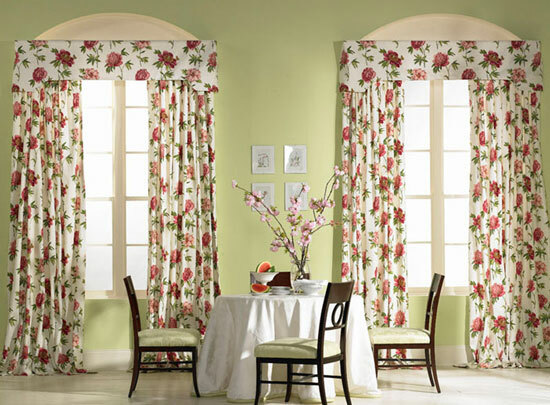 Your community’s rules about Phoenix blinds may put a damper on your decorating, making it harder to integrate window dressings that fit your style into your apartment. 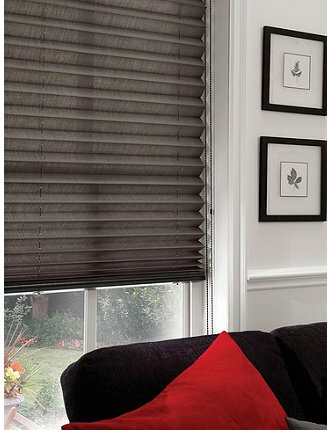 However, with a little creativity, you can make sure your Phoenix blinds suit you and don’t break any rules. If you’re new to apartment living, it’s good to know that, although it’s not legally required, most landlords will furnish your apartment with the Phoenix blinds they want you to use upon moving in. 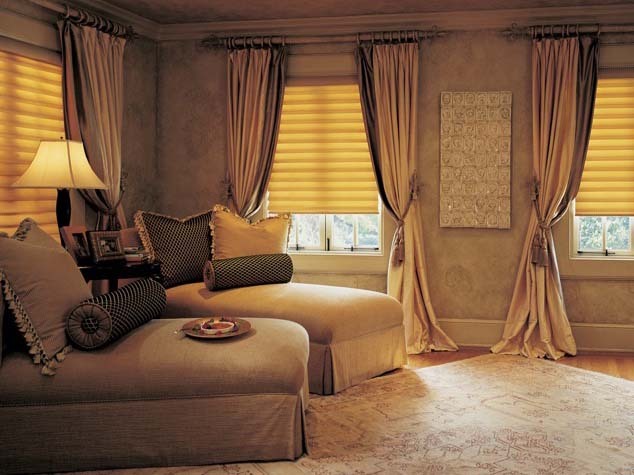 If those blinds are damaged, it will probably be your responsibility to replace the blinds in the exact style and color as the Phoenix blinds you started with. Again, this is all about maintaining a uniform look for all of the apartments. 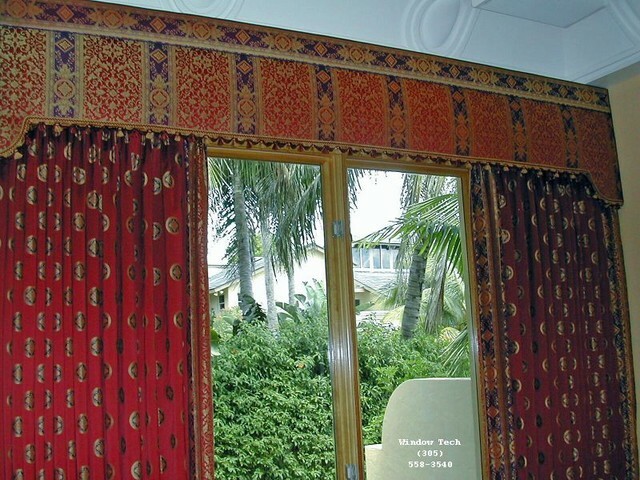 Generally, you can decorate your apartment however you’d like, including how you accent your Phoenix blinds. 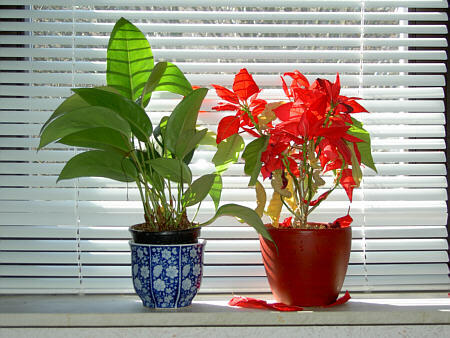 The caveat, however, is that you can’t have anything showing from the outside, outside of the blinds. 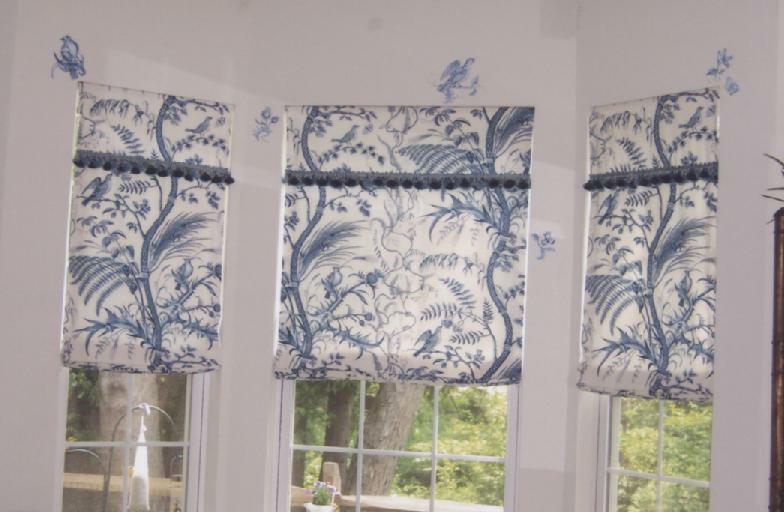 That means if you use window dressings to complement your Phoenix blinds, they have to be in the apartment on the inside of the approved blinds. 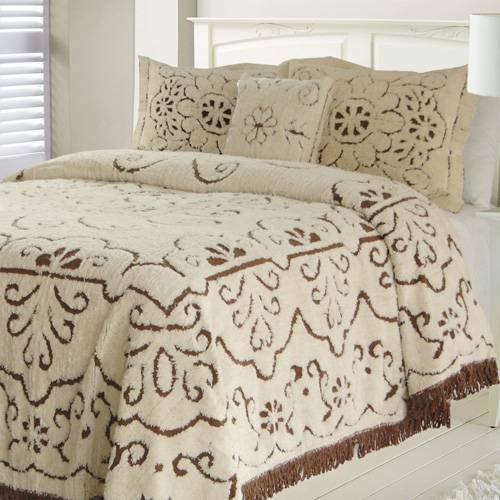 As long as you follow this rule, you can customize your apartment to your heart’s galore. 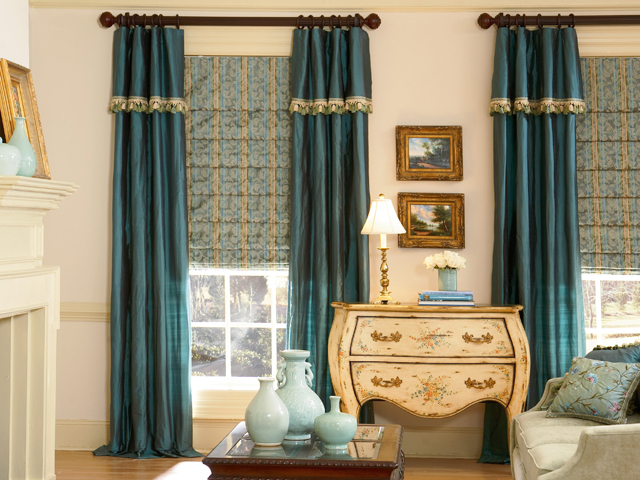 Window Pros offers countless options for blinds and window dressings that will dress up any home or apartment. Of course, we don’t stop there. 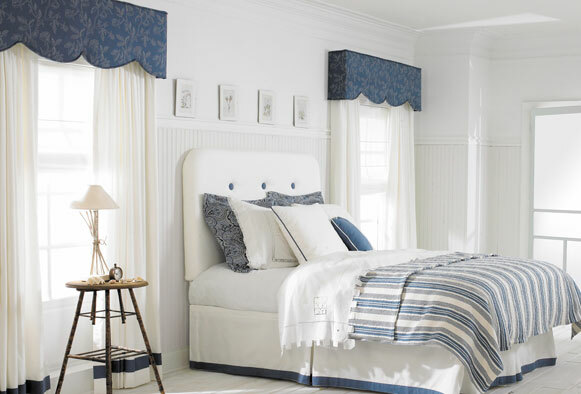 We know the importance of pulling a room together through various decorative elements, which is why we also offer beautiful heirloom bedding to complement some of our finest Phoenix blinds and window dressings. Shams, accent pillows and other little touches work together with your Phoenix blinds to make your apartment feel like a space that’s uniquely yours.